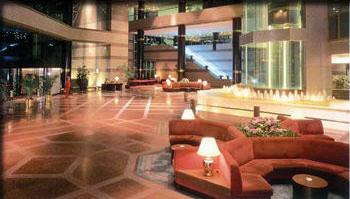 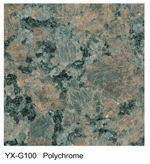 Yuxiang Company is one of the leading manufacturer and exporter of China Red granite products. 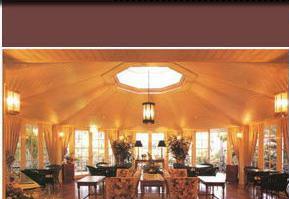 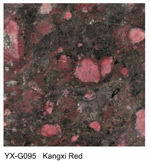 And exporting quality variety of Red granite tiles & slabs with random colors & measurement, etc! 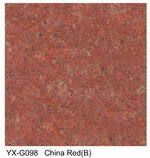 More items of red granite tiles are supplied by Yuxiang, such as Kangxi Red granite, New Mahogany granite, Agate Red granite, China Red granite, Yellow Rose granite, Ploychrome granite, Dark red granite, Sea Red granite, Cherry Red granite. 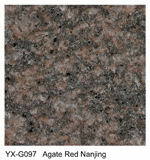 Yuxiang Red granites are characterized by their hard, dense, unyielding, and very smooth surfaces. 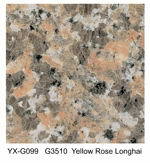 China Red granite resists impact and abrasion, and the random patterns in each granite tile or granite slab make for unique decorating, and will enhance your home or office project with an individual appeal. 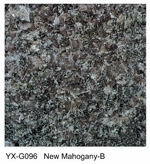 Our China Red granite like Kangxi Red granite, New Mahogany granite, Agate Red granite are recommended application in Cladding, Counter Tops, Exterior, Flooring, High Traffic, Interior, Table Tops and Others.